This is where friends come together; where we laugh at old memories and create new ones. Rooted in rich German culture, our menu selection speaks of variety, quality and Namibian flavour. 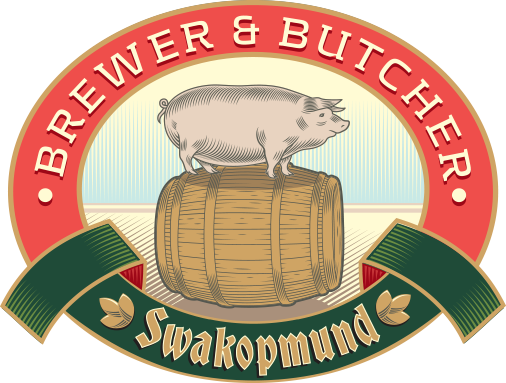 Join us for exclusive beer tastings, brewed in-house at the Swakopmund Brewing Company or support your favourite team on our big-screen TVs. Come and make our relaxed setting your home for the day.